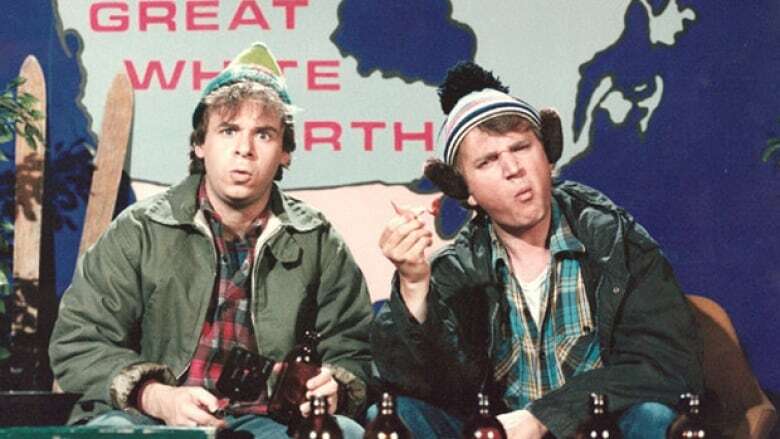 We dive into the history behind the legendary sketch comedy show: SCTV. Learn how SCTV was an offshoot of the original Toronto company of Second City - and find out more about the original SCTV cast that consisted of John Candy, Joe Flaherty, Eugene Levy, Andrea Martin, Catherine O'Hara, Harold Ramis, and Dave Thomas. Hear what about our favorite episodes - and learn the meaning behind, "Crane shot!"